I’ve been struggling with something lately that has kept me from my regular routine. I’ve been thinking about ignoring it and posting about healthy recipes and how to be motivated to workout but honestly, right now, I’d feel like a hypocrite if I did any of those things. I think it’s easy to think I have it all figured out. I rarely do let my walls down as I believe in positivity and sharing all that is good and bright with the world. The dark things, well I keep those to myself, as I do not think they will benefit anyone or make anyone’s day better, and really that’s part of the reason I share so much of me. I want to help, I want others to be well, I want to make you think about something mundane in a new light. It’s something that fills my heart. When I struggle, and I fall, and I have trouble following my own advice I just go silent. I stop posting for a few days and barely look at social media. And it happens. I often go through waves and I’m working constantly on balance. I like to try things. Everyone knows that one thing about me. They may also know I tend to try hard, and intensely and sometimes I wear myself out in the midst of it all. I need a break I retreat from everything and cocoon myself until I feel recharged and ready to go again. It’s something I’ve done most of my adult life and it has got to stop. I love how lost I get in the excitement of something new. I love how much of myself I give to people and situations and things I’m interested in. I love all of it. I don’t love the moments I feel down, depressed, crippled with an inability to get up and do anything productive. When focusing on simple tasks at work seem like they will use up all of my remaining gasps of energy and when the idea of making food is so tiring I’d rather sleep for hours on end. Therefore, change has to happen. I write this, still unsure if I will publish it but I’m a writer, and this is how I heal, this is my therapy, this is how I make sense of things and see them for the first time very clearly. It’s like speaking with myself in an uncluttered environment because the page is blank when I start speaking and you can only write one word at a time. The countless things in my mind have to get in line and only one thought can come out at a time. A peaceful reflexion when the haze of everything threatens to take over. I love writing. Unable to write anything else, I think this will do. I’ve sat down to blog about countless other things this last month, but nothing would come. Sitting here minutes after pouring this out I am sure this is what I needed to do in order to break the wall of my creativity and motivation. I am doing well and I have an amazing support system in my family and friends. 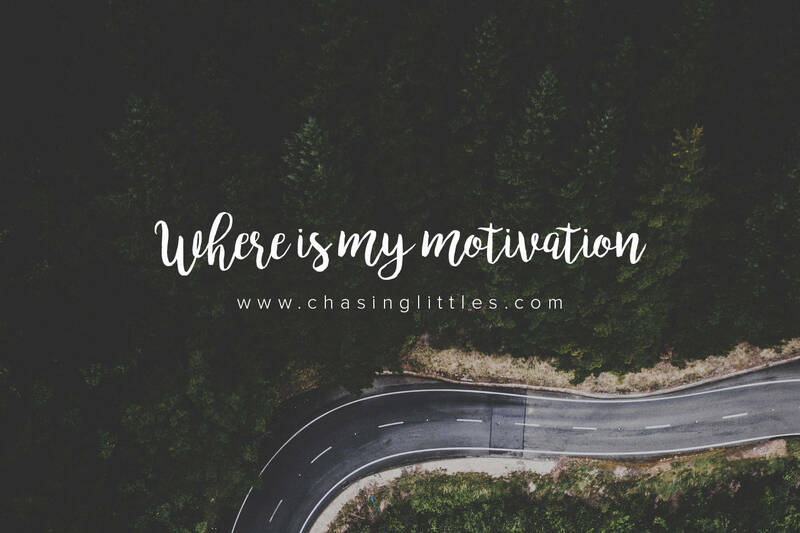 I hope if you’ve been struggling with motivation, getting started on your plans or projects, or simply struggling with getting through the day and still smiling, then know it happens to all of us. We’re always switching from one end of the spectrum to the other. Sometimes you’re up while other times you’re down. No matter the reason, know you’re not alone. And sometimes this cloud leaves as quickly as it came while other times some work has to be done in order to keep it moving right along. Yay to breaking the wall. Up next, a recap of all the great things June brought with it.